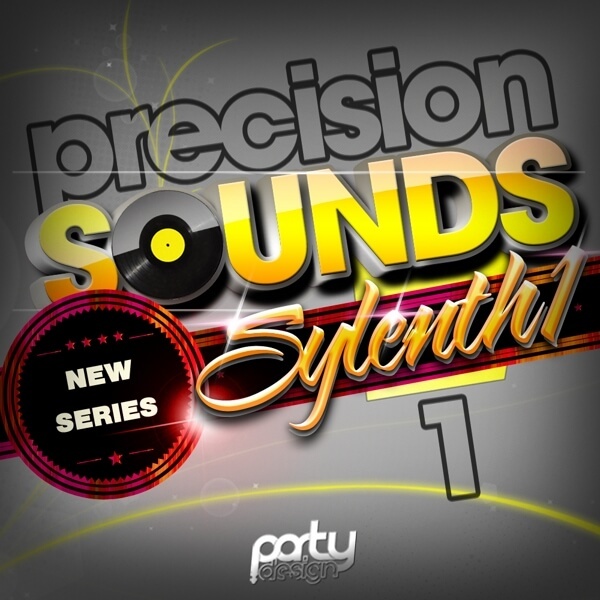 ‘Precision Sounds Vol 1’ is a brand new compilation of presets for the best virtual synthesizer ever, Sylenth1. These high quality sounds were created by the Party Design team and include 64 perfectly made, multi-genre presets inspired by such artists as Mondo, The Hitman, Rob Mayth and Skrillex. This is a must-have pack for all Sylenth1 owners. If you are looking for a soundbank with various sounds, now you’ve found it. Sylenth1 from Lennar Digital is required to use this soundset.